Through a $5 million grant in 1992, George and Cynthia made the Cynthia Woods Mitchell Pavilion the summer home to the Houston Symphony. The terms of this grant were in line with Cynthia's enthusiastic belief that the arts should not be locked away in palaces for the elite, but rather should be made available and accessible to all. 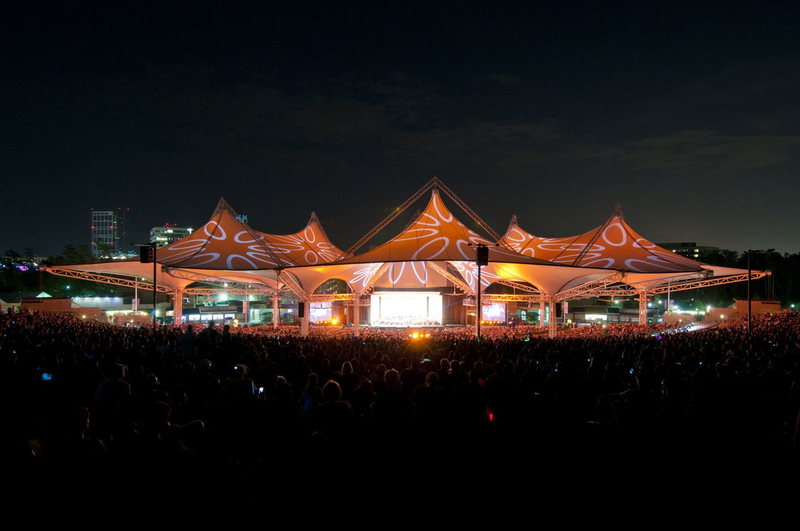 The Houston Symphony series at the pavilion is open to the public, with free lawn seating.